Looking for a reliable propane provider? We offer professional, efficient and courteous service. For dependable delivery of heating oil to your home or business in Northern, Vermont. Gasoline. Diesel fuel. Propane. Heating oil. Jack F. Corse Inc. delivers it all, plus, tank rentals for easy on-site fuel storage. For the convenience of our customers, we offer monthly payment programs or prebuy options. The delivery guys and service men are exceptional! If you’re not buying your fuel from Jack F. Corse Inc., what are you waiting for? Don't be just another number! You’ll enjoy fair prices, personal service, convenience, and value that can’t be beat. 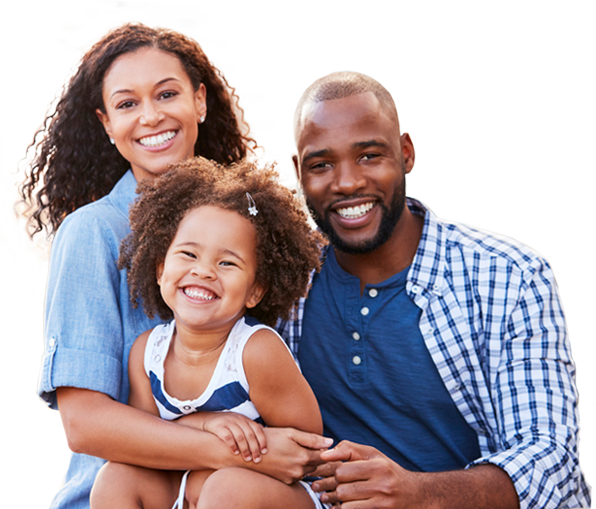 To get started, give us a call or connect with us through this website. We adhere to the latest guidelines on propane transportation, delivery and equipment installation. Employees complete the Certified Employee Training Program (CETP). To understand how to approach propane safety in and around your home, we have these learning modules. We would love to have you join our family of satisfied customers! 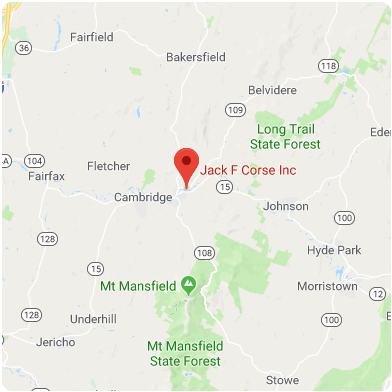 Jack F. Corse Inc. proudly provides fuel services to communities in Lamoille, Franklin, and Chittenden. Can we deliver? Of Corse we can! 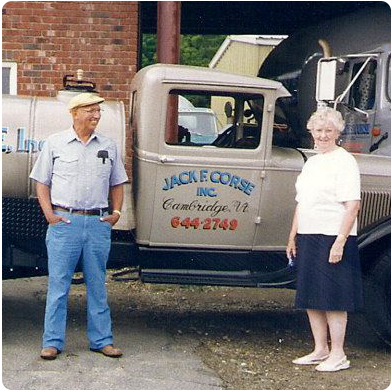 Founded in 1947 as a true mom-and-pop shop working right out of their home, Jack F. Corse Inc. has grown over the years. Now in our third generation, we are a reliable supplier of propane, heating oil, kerosene, diesel, gasoline and motor fuel to residents and businesses in Northern Vermont. Our team will answer your phone calls 24/7. Your emergency is our emergency!